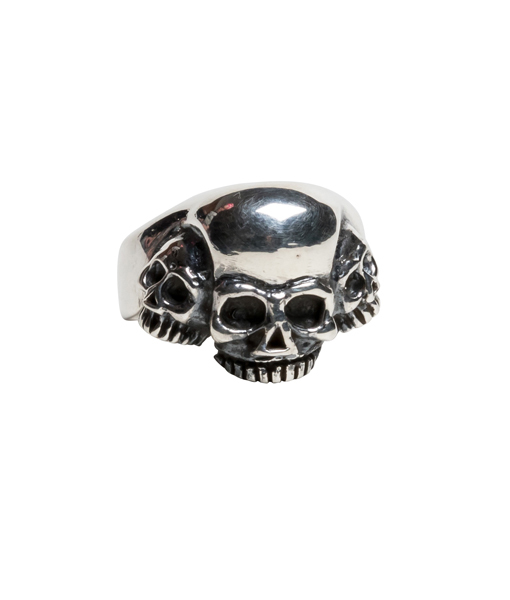 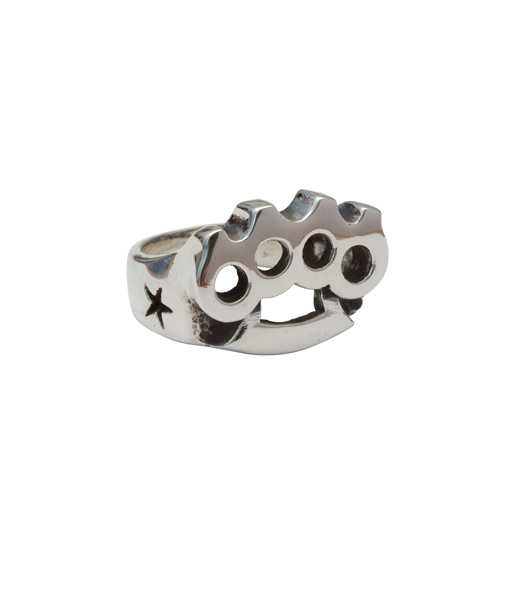 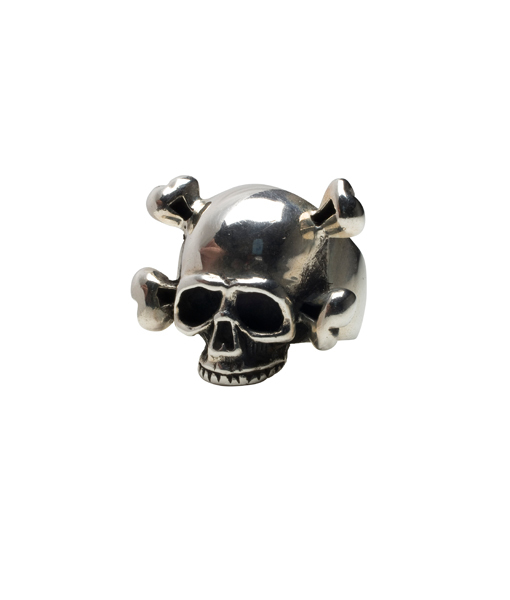 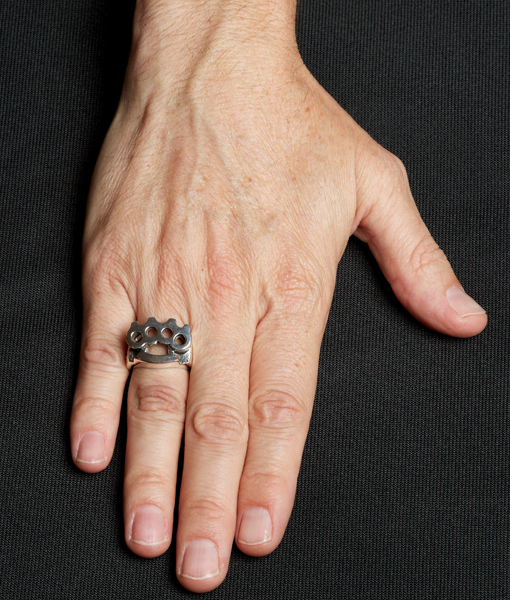 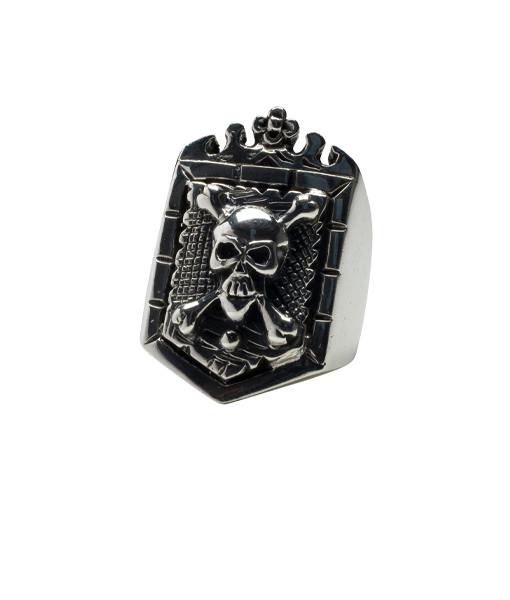 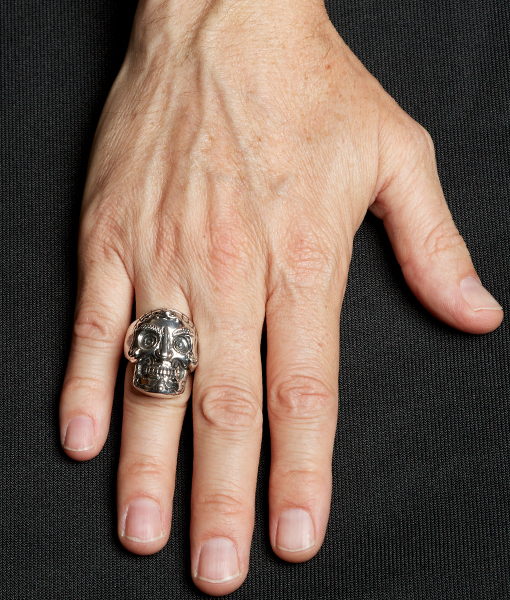 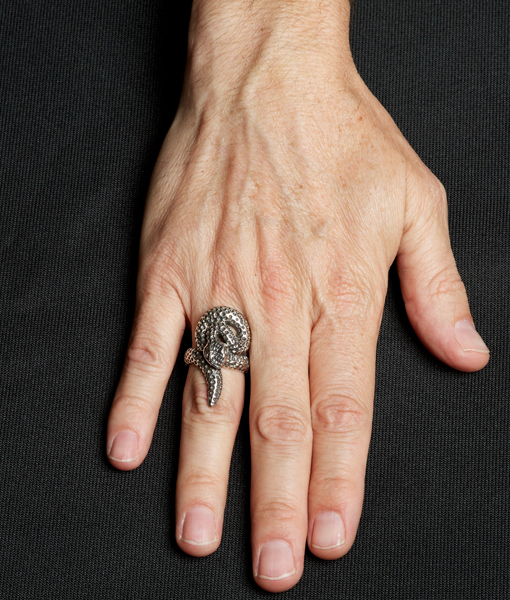 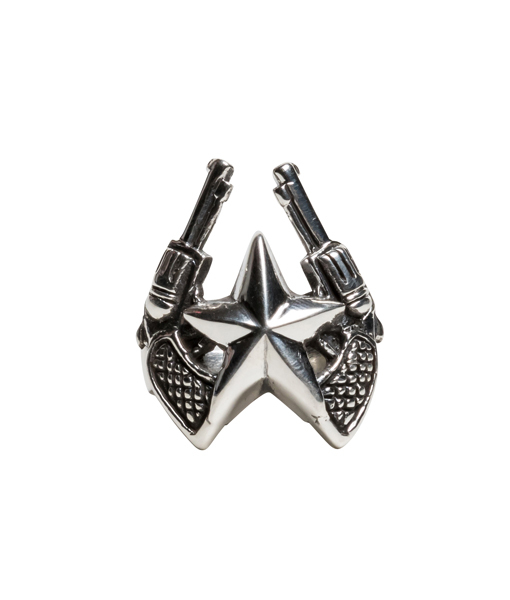 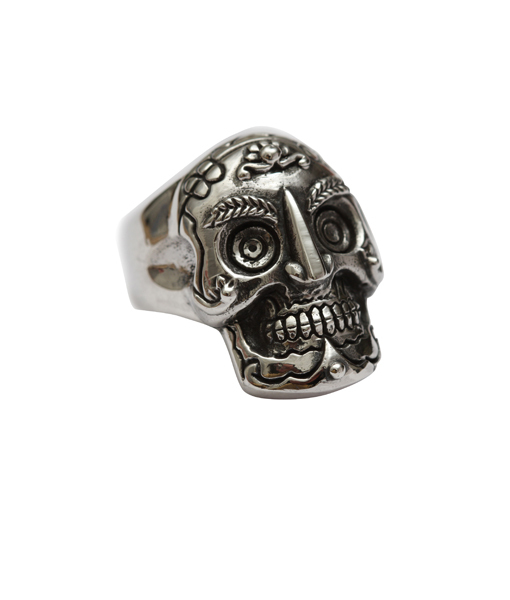 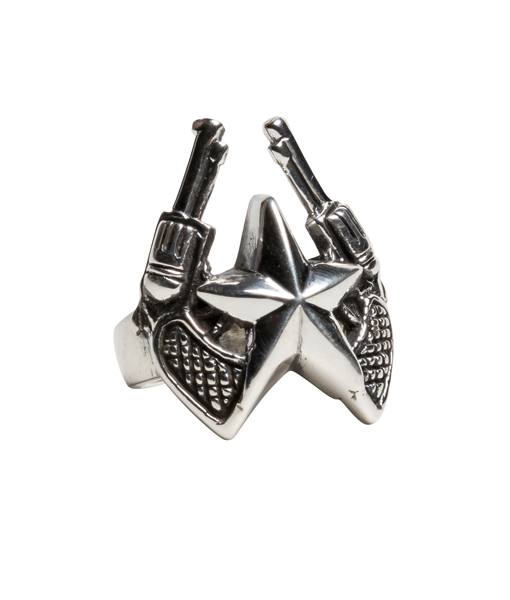 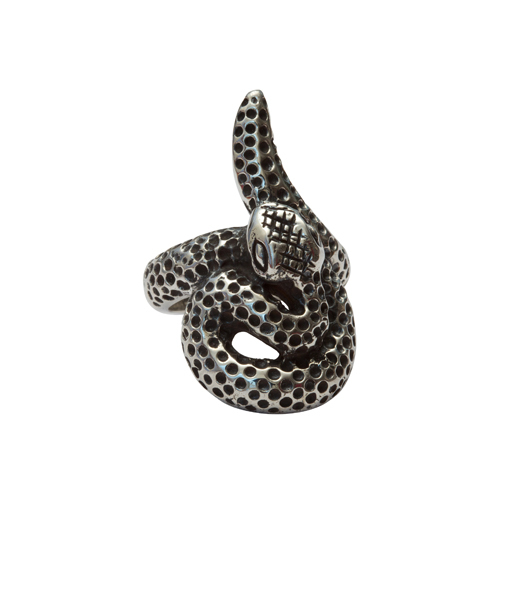 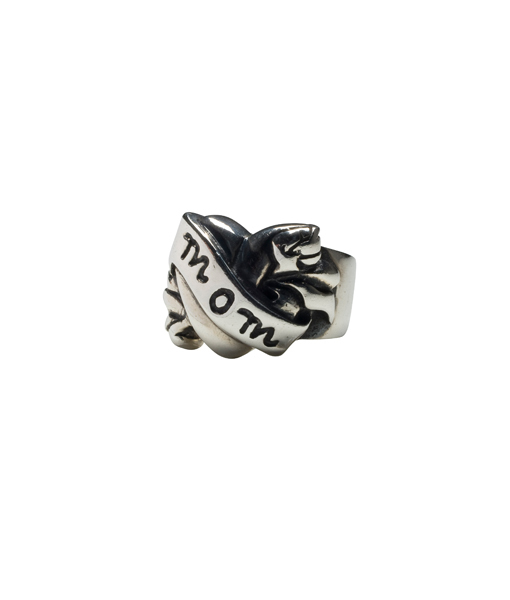 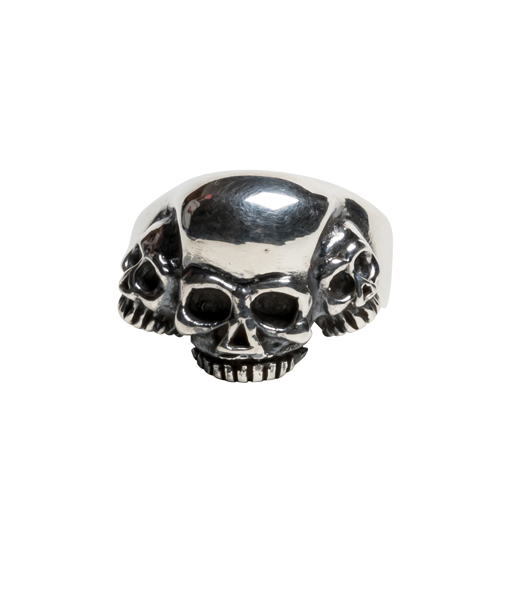 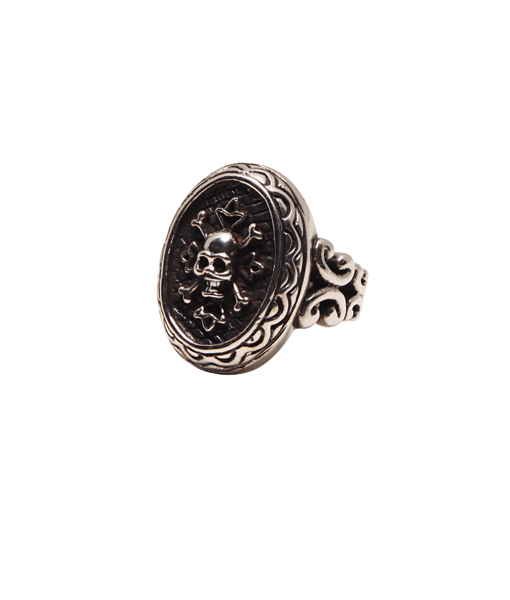 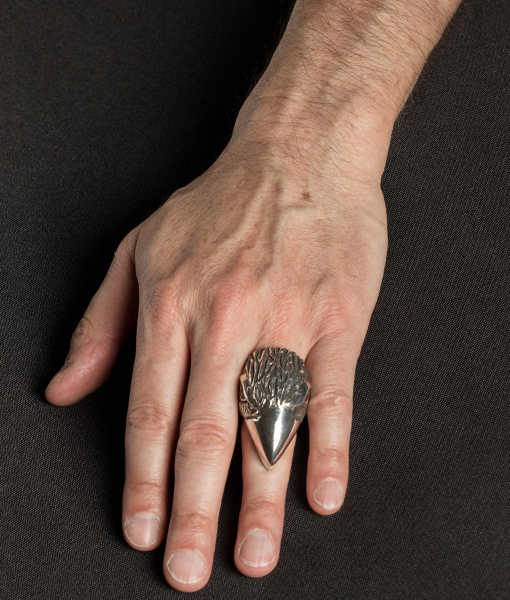 Our large and in charge Bald Eagle Head ring will make a killer statement. 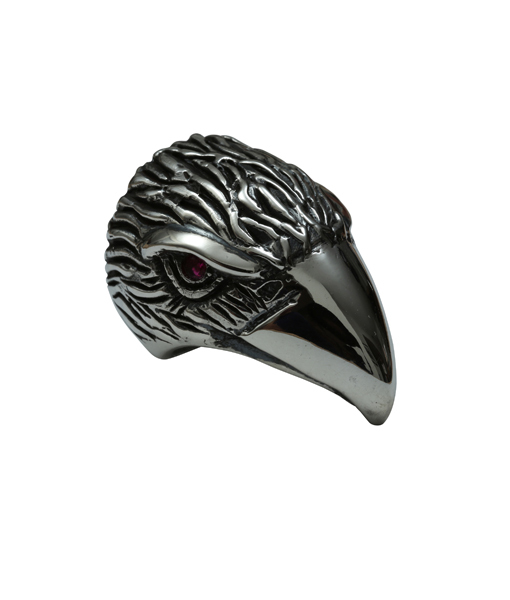 Red jewel eyes make him extra badass.He measures 2″ from back of neck to tip of beak. 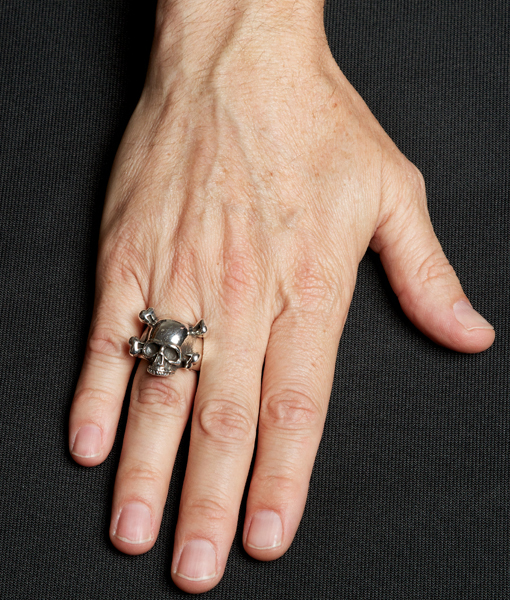 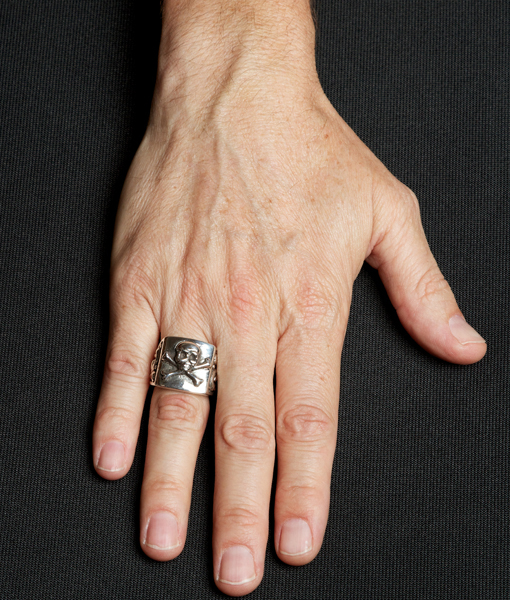 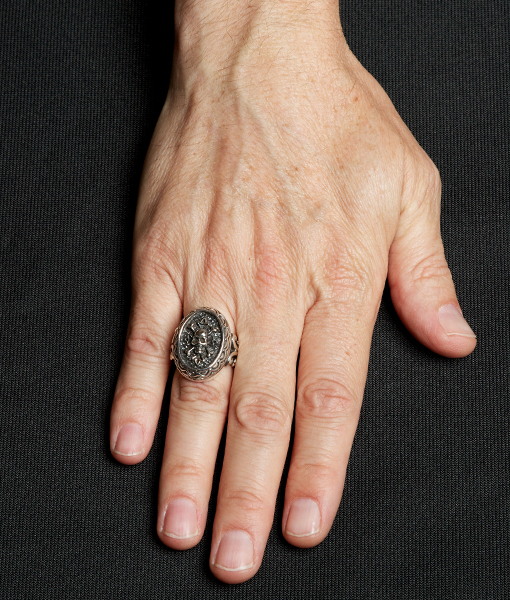 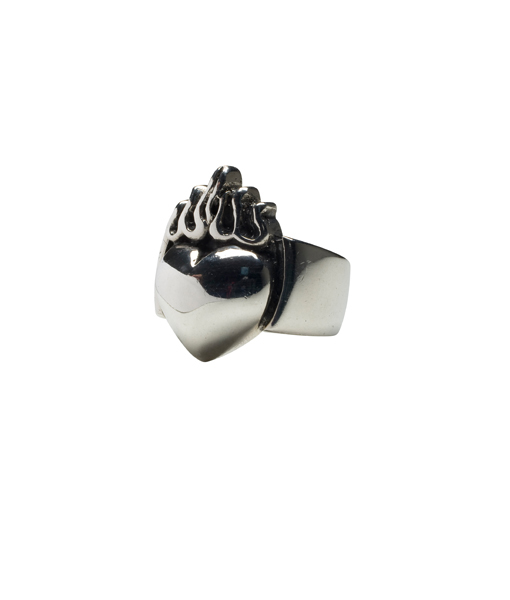 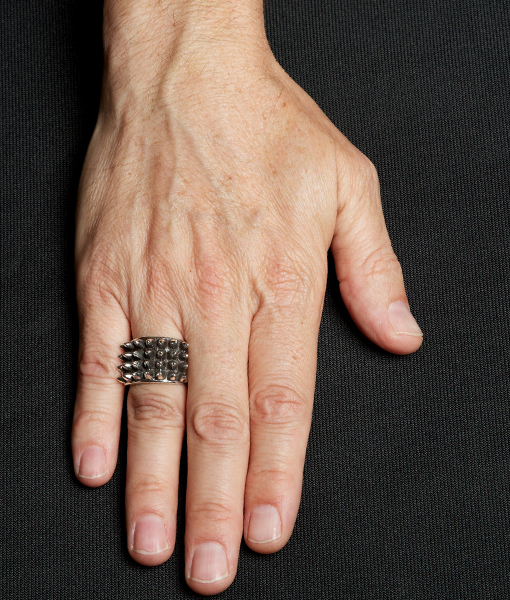 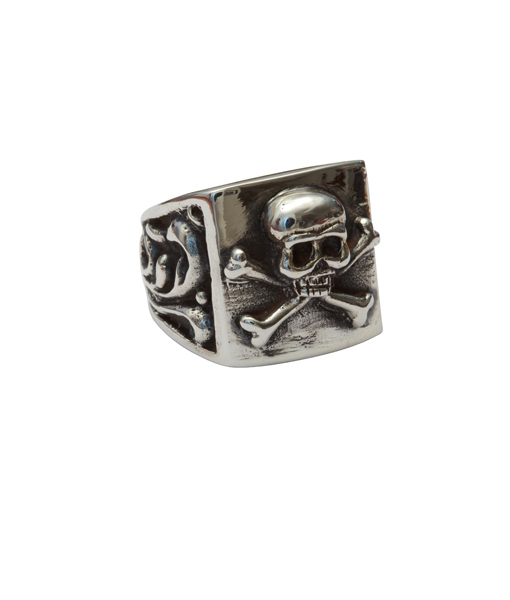 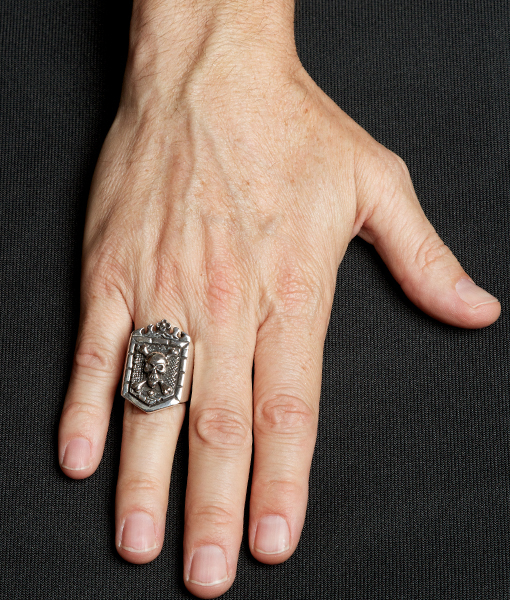 Hand cast from the finest .925 sterling silver.